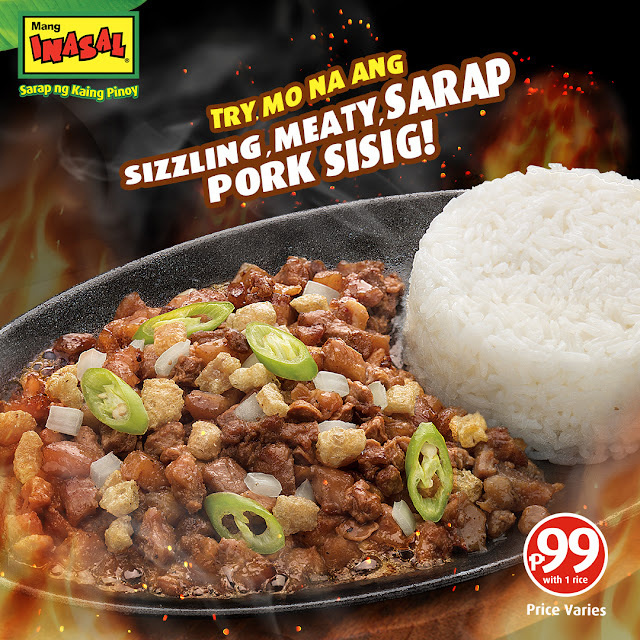 Who doesn't love a good plate of sisig? I think almost every Filipino enjoys having one with not one, not two, but even three cups of rice to go with it paired with a bottle of soda. Dang, just writing about it is enough to make my mouth water.